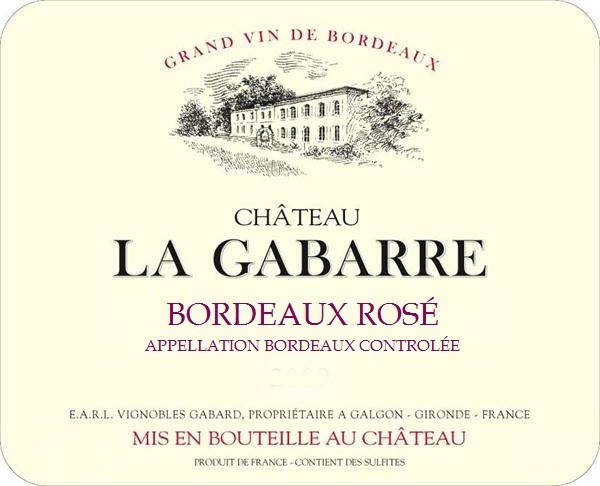 Château La Gabarre is situated in the commune of Galgon on the Right Bank, north west of Lalande-de-Pomerol. Winemaking is modern, clean and straightforward. The estate’s vineyards have been in the Gabard family since the 1800s and are now farmed by Stephane and Paola Gabard, a delightful young couple who took charge of the château in 1999. Stephane oversees the vineyards and the cellar, while Paola takes charge of the administration and marketing while keeping an eye on the couple’s young daughters.